Istanbul is a modern and historical city. First settlement was established in 700 B.C. by the Greeks. This city became the capital of Rome and East Rome Empire under the name of “Constantinople”. 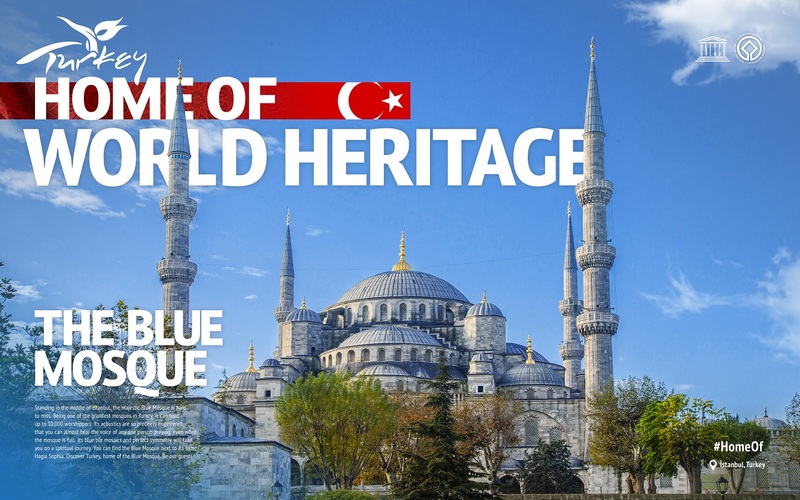 It was conquered by the Ottoman Empire in 1453 and served as a capital for five centuries. Istanbul is the largest city in Turkey but it isn’t a capital city anymore. Istanbul serves as a bridge between Europe and Asia. The Bosphorus and Golden Horn are the most important symbols of the city. 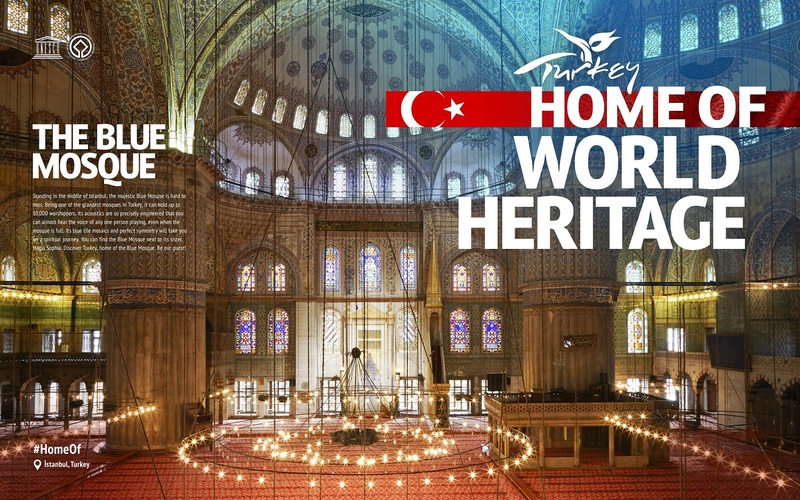 There are the Roman period works such as Basilica Cistern, Cemberlitas, Hippodrome in the city as well as the heritage of Genoese “Galata Tower”. Byzantine and Ottoman buildings complete the city. 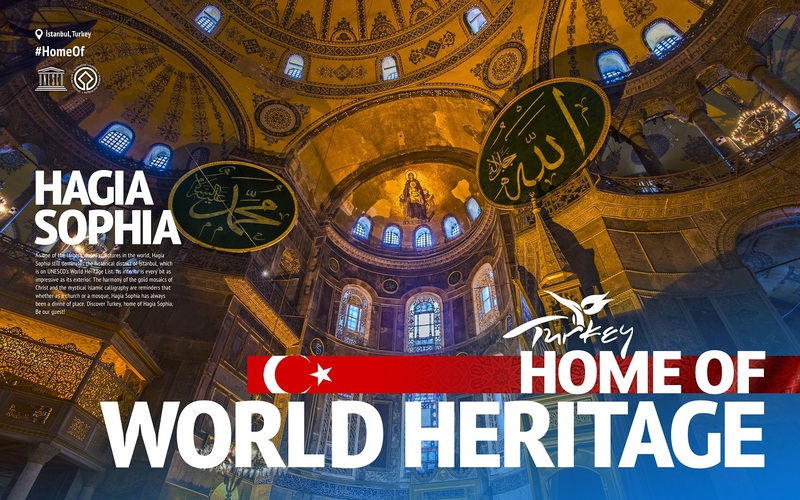 The most important monument of the Byzantine era is Haghia Sophia. 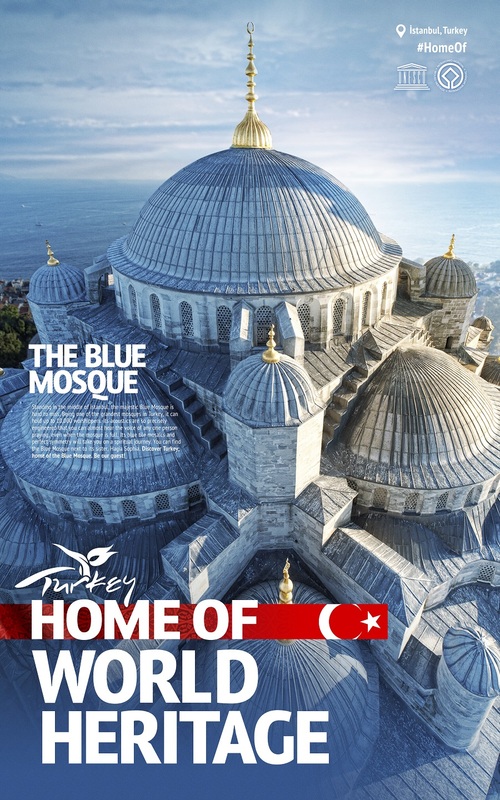 Among the works of Ottoman period one can mention Rumeli Fortress, Topkapı Palace, Blue Mosque, Suleymaniye Mosque, Grand Bazaar and Spice Bazaar in the city. 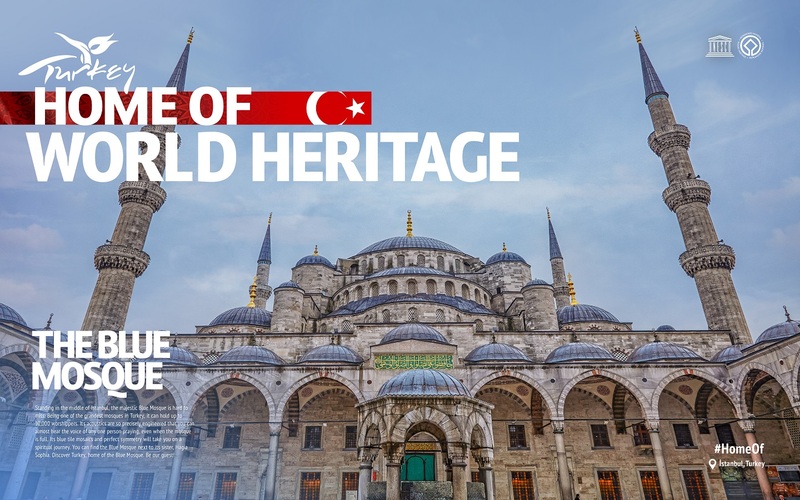 The historical peninsula and the city walls of Istanbul are at the UNESCO World Heritage list. 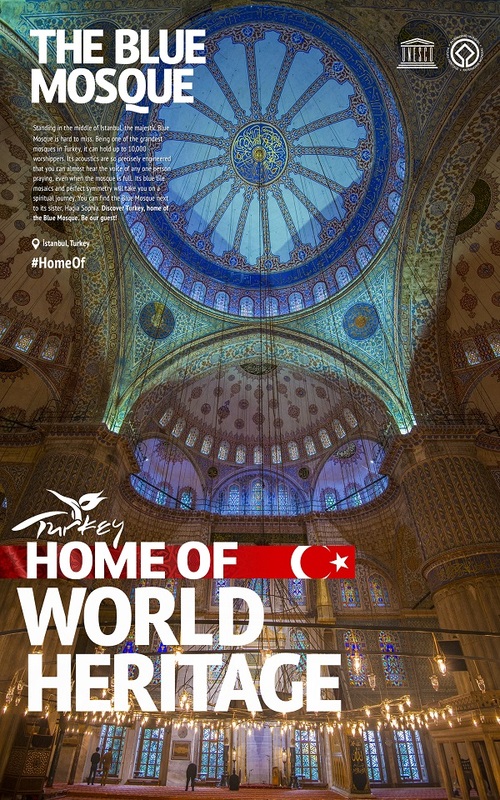 In 2010, Istanbul was the European Capital of Culture. 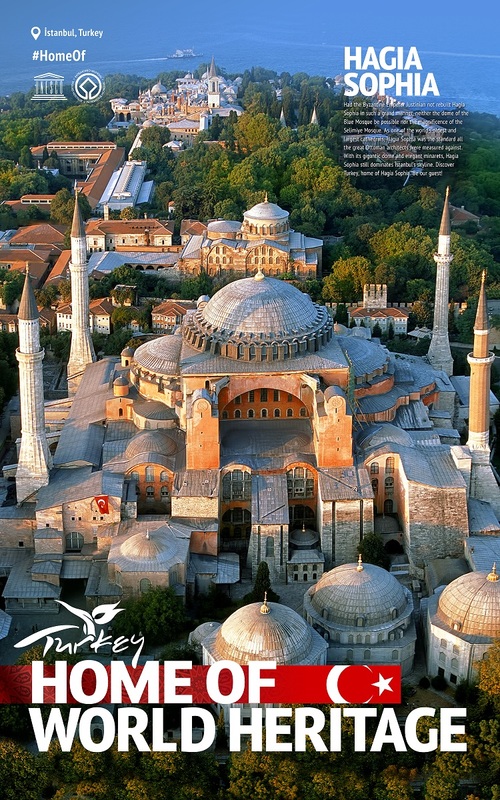 Istanbul offers castles, museums, palaces, towers, pavilions, mosques and fountains for cultural sightseeing. 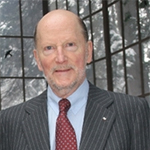 It is an international center for arts and culture, offering rich alternatives such as opera-ballets, theatres, concerts, exhibitions, festivals, auctions, conferences. Istanbul has much to offer about entertainment; bars, pubs, nightclubs and discos. Numerous restaurants serve the best of Turkish cuisine, as well as local varieties, Italian, French, Japanese, Chinese and Lebanese cuisine.